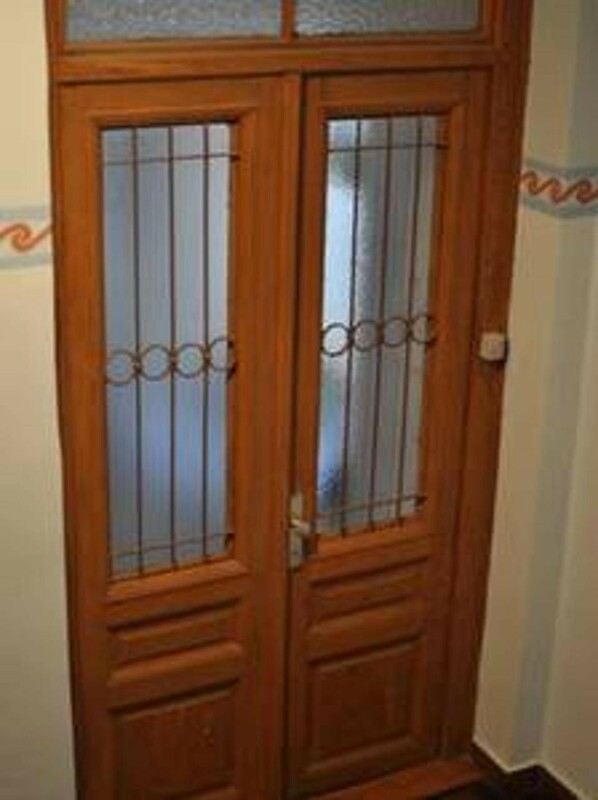 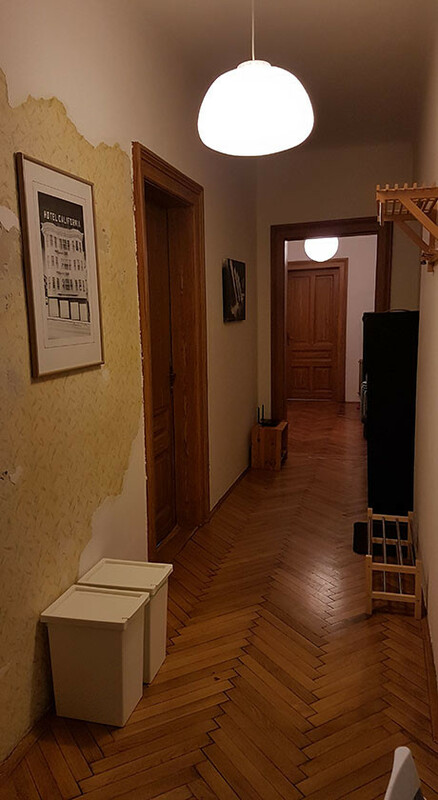 The address of the apartment is Kolodvorska ulica 8. 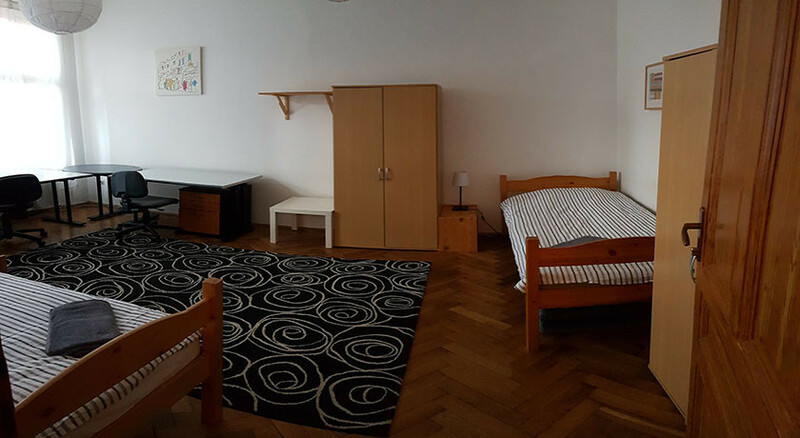 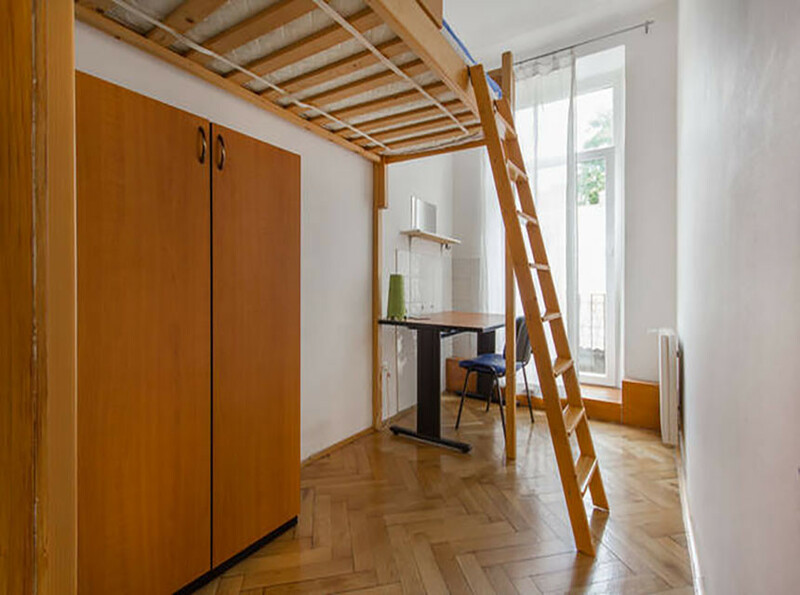 Bright and airy flat in the strict center, five minutes walk from main Prešeren square. 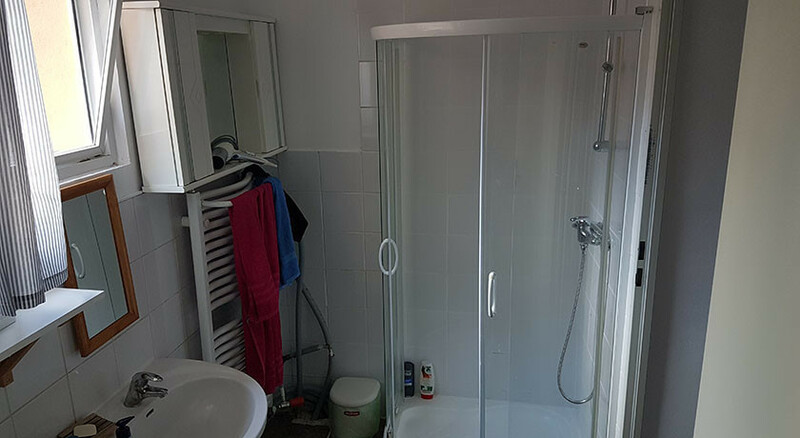 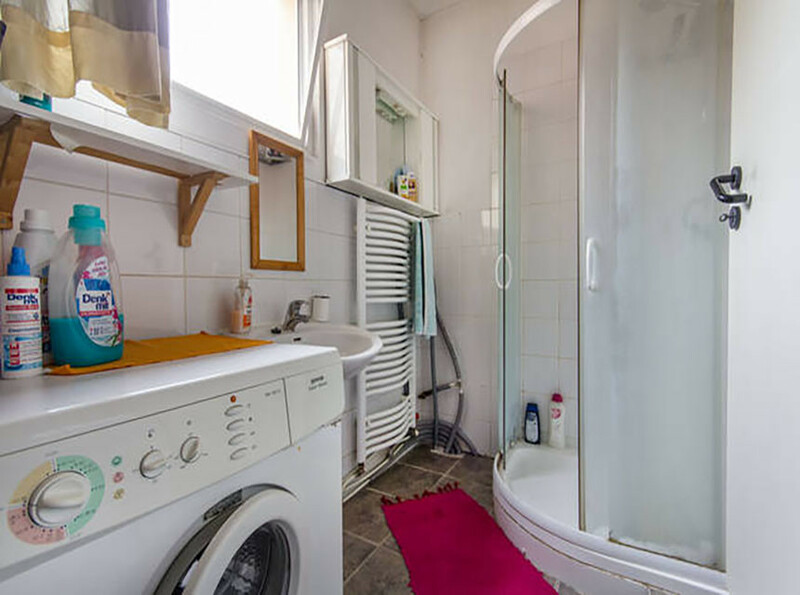 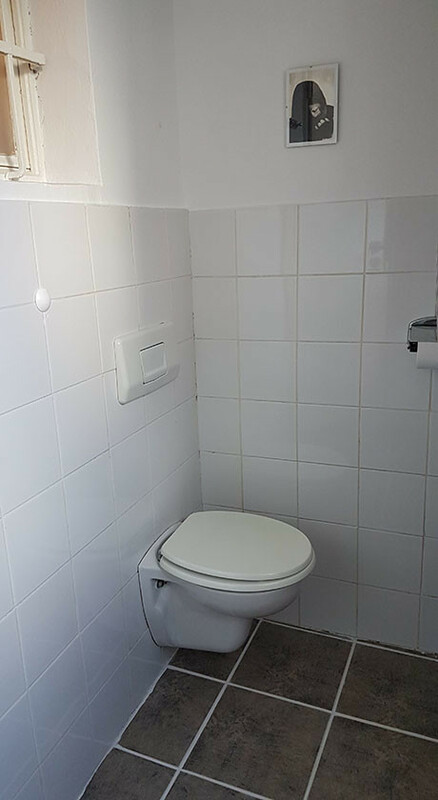 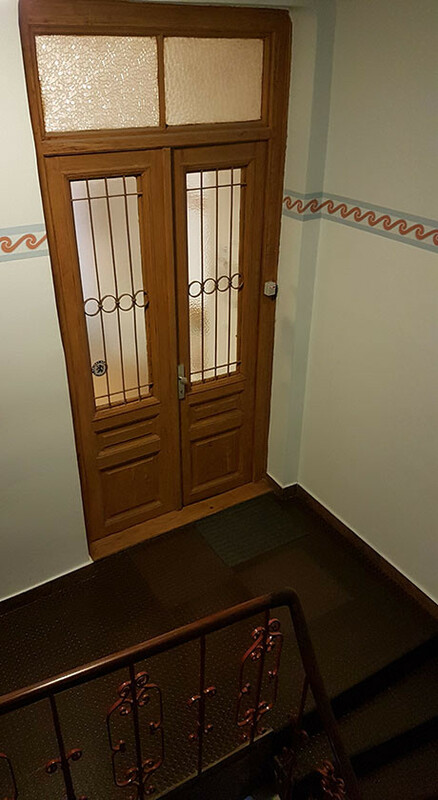 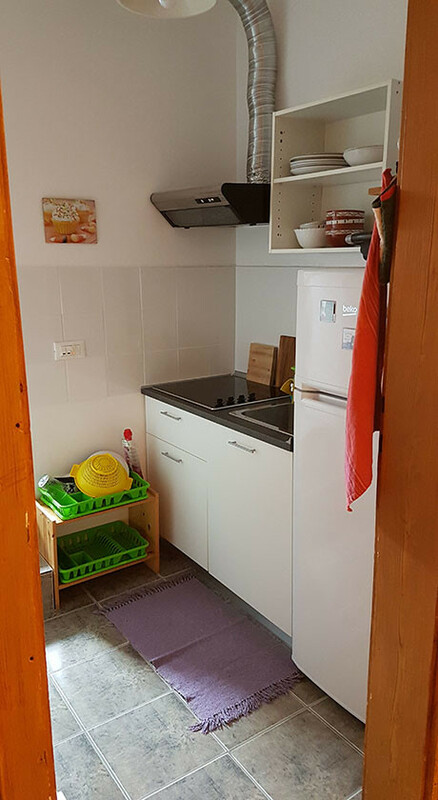 With 100 m2, two rooms with 1 single bed and two rooms with 2 single beds, kitchen, bathroom and 2 toilets. 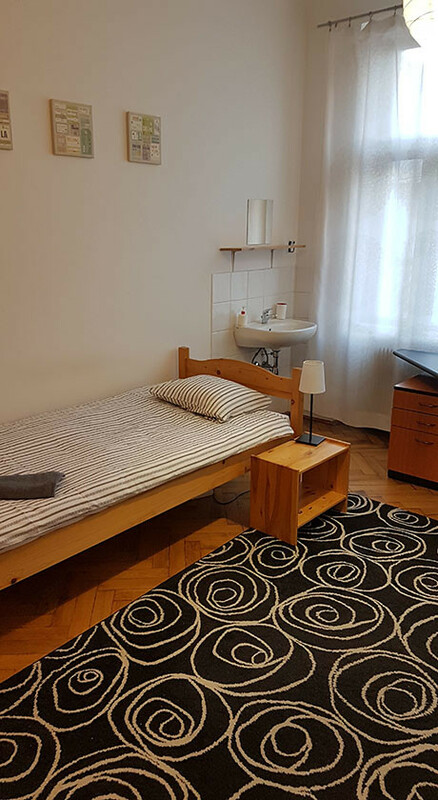 Perfect peaceful position, 3min walk from central railway and bus station.The apartment is really centrally located, only few steps away from Prešeren square, the Three bridges and the riverbanks with charming bars and restaurants. 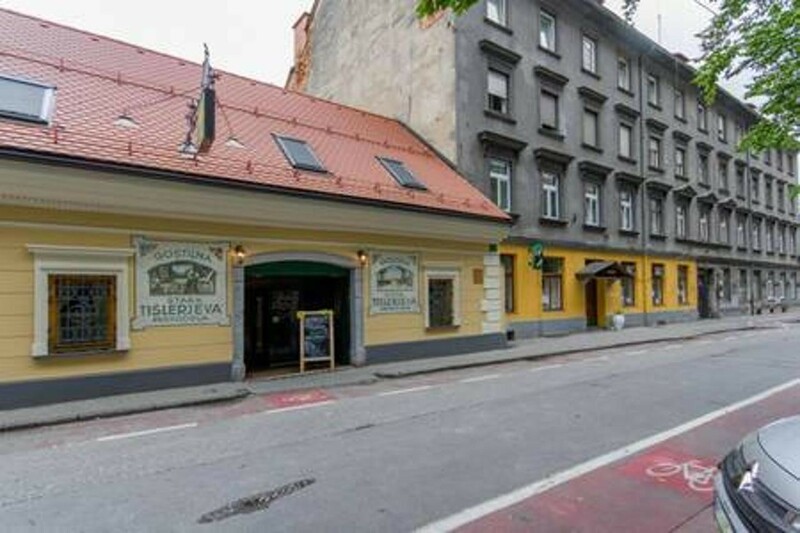 Also the famous night life area Metelkova is 5min walk away. 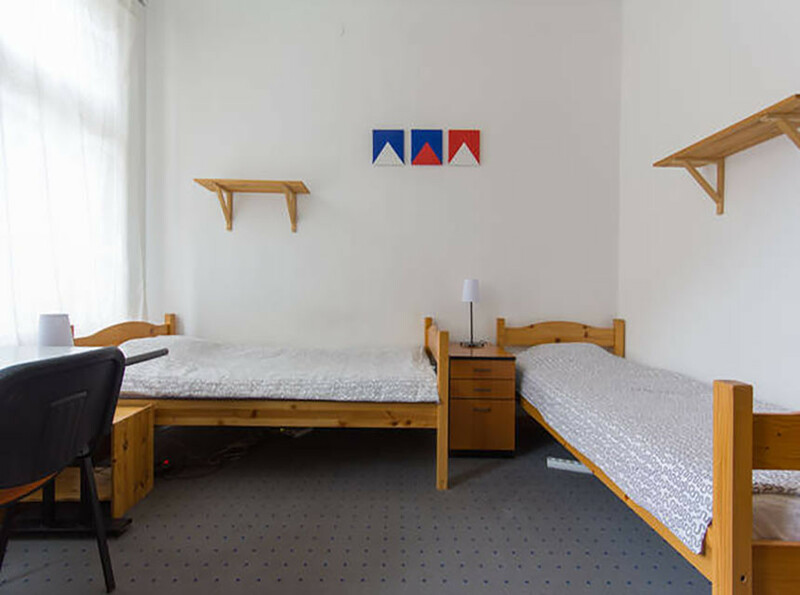 You'll immediately enjoy everything this charming town has to offer. 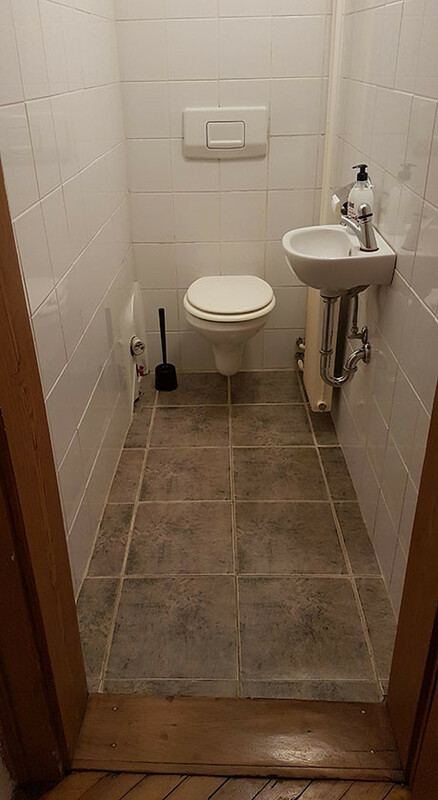 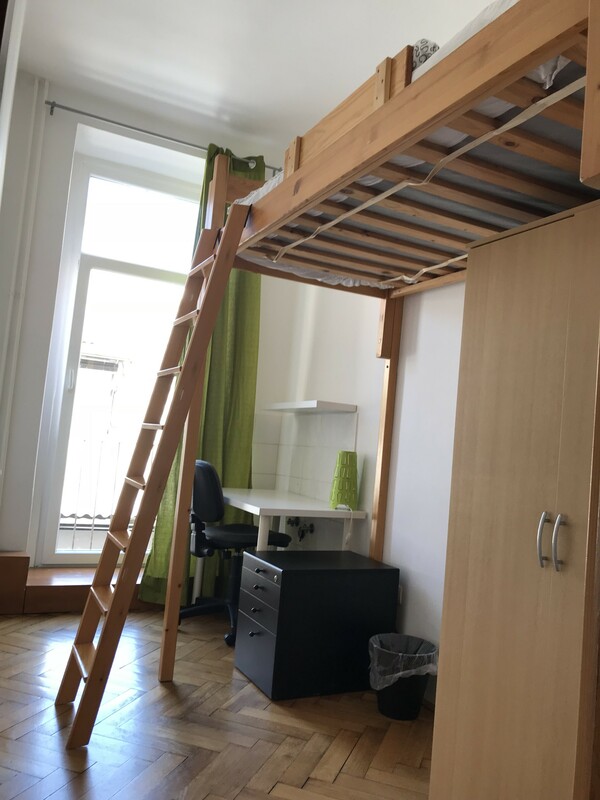 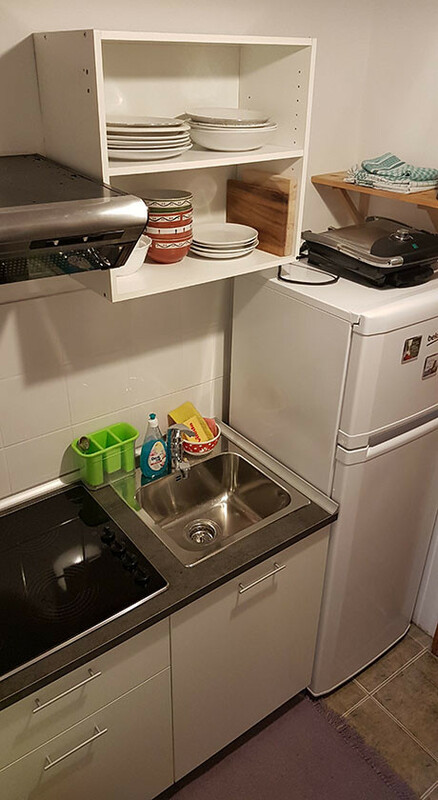 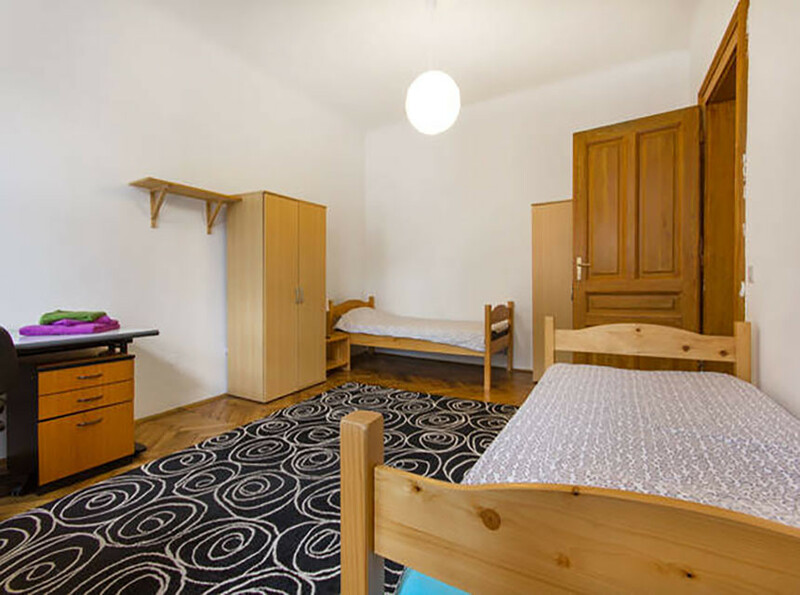 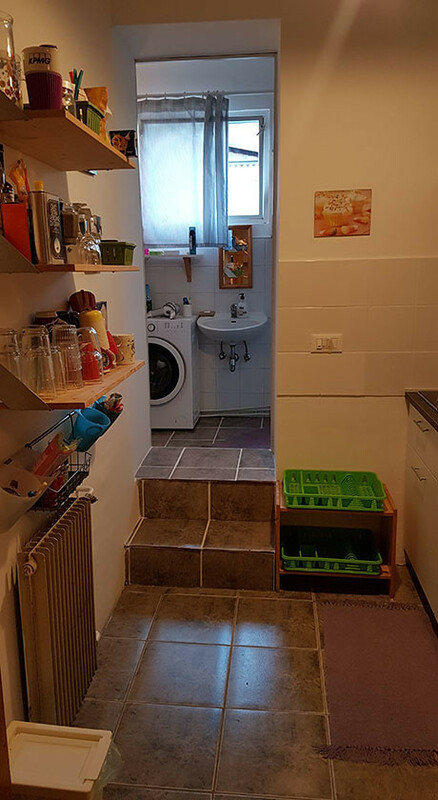 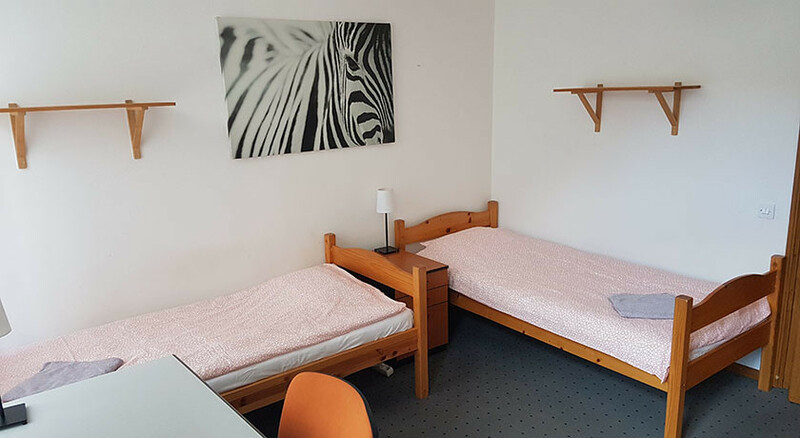 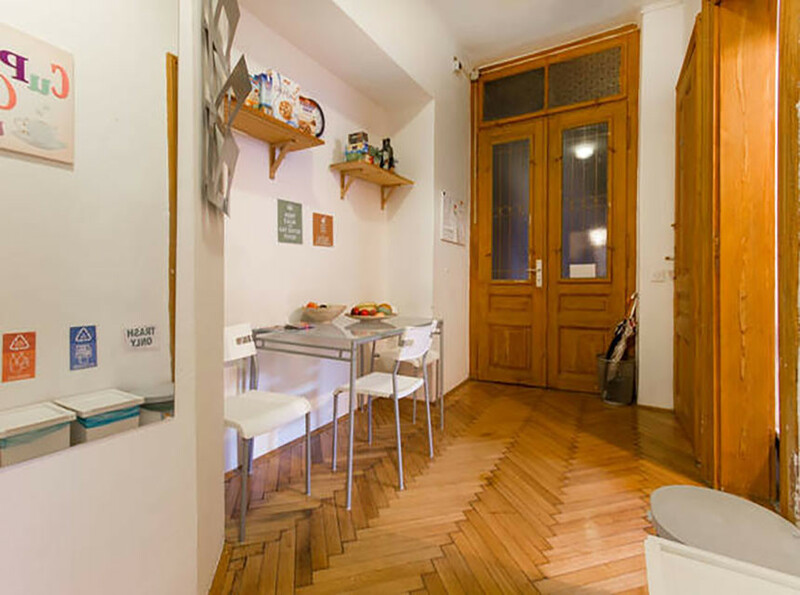 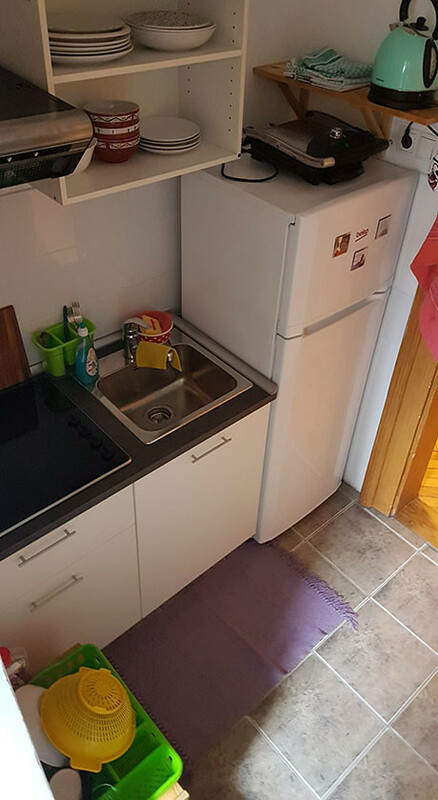 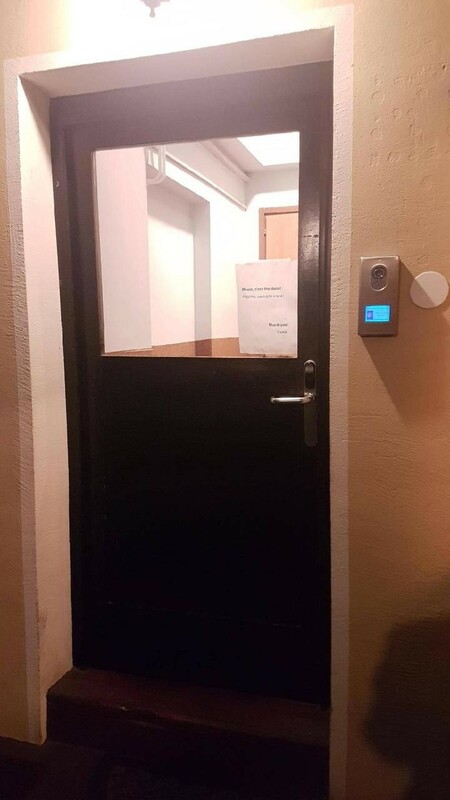 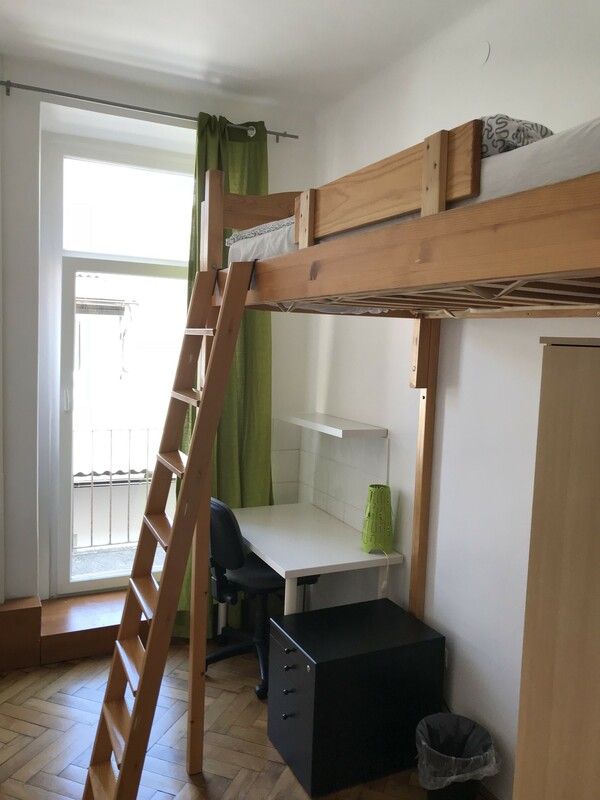 You do not need any public transport around Ljubljana, everything is within walking distance.You will share kitchen and toilets with other students. 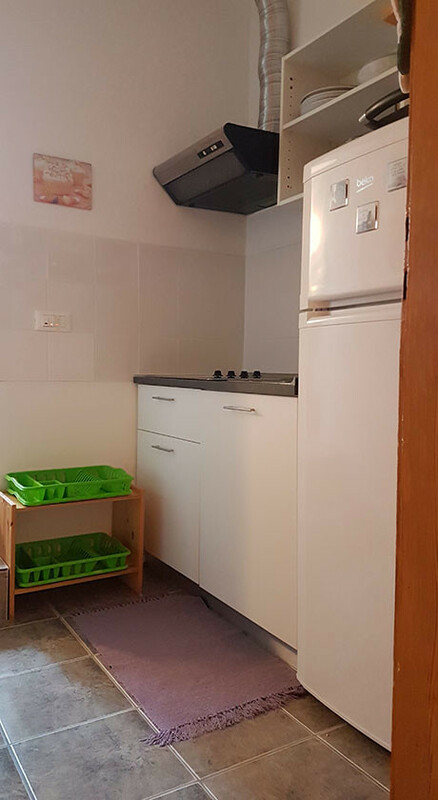 Small Kitchen is very well equipped.